On November 7th 2008 Olivia Georgia Meredith went to sleep and never woke. 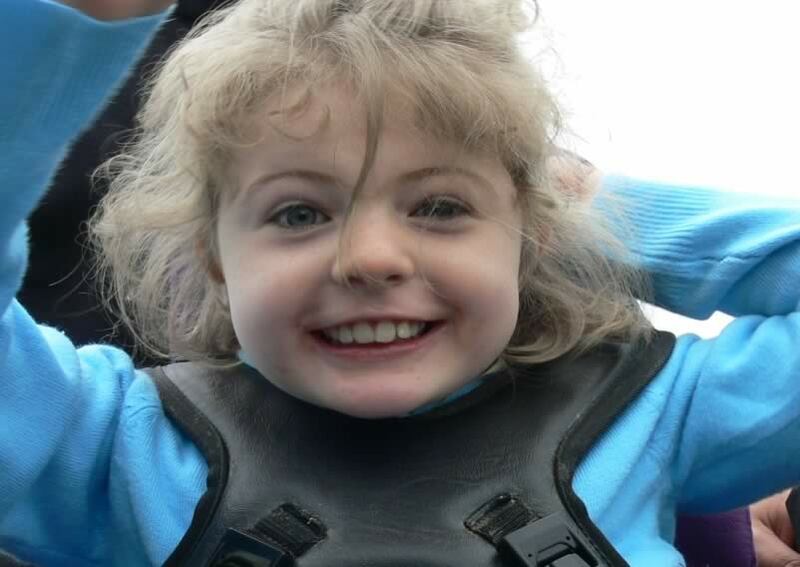 Olivia better known as Livvy suffered from the devestating neurological condition Rett Syndrome. This awlful syndrome left Livvy physically and mentally disabled. But what this condition didn't damage was Livvy's spirit. Never would a day go past where Livvy wouldn't share one of her beautiful smiles with the world. Livvy was loved by all who met her,Alan and I her parents, her 3 sisters, Kennedy, Eden and Brodie, grandparents, aunts, uncles, teachers and many many more. She had that way of making you forget all your problems. Those smiles brought joy to many. We decided to start this charity in Livvy's name to continue the legacy of love and laughter she brought to many. We want to raise money to bring smiles to others. Please join us as we celebrate Livvy and her smiles.